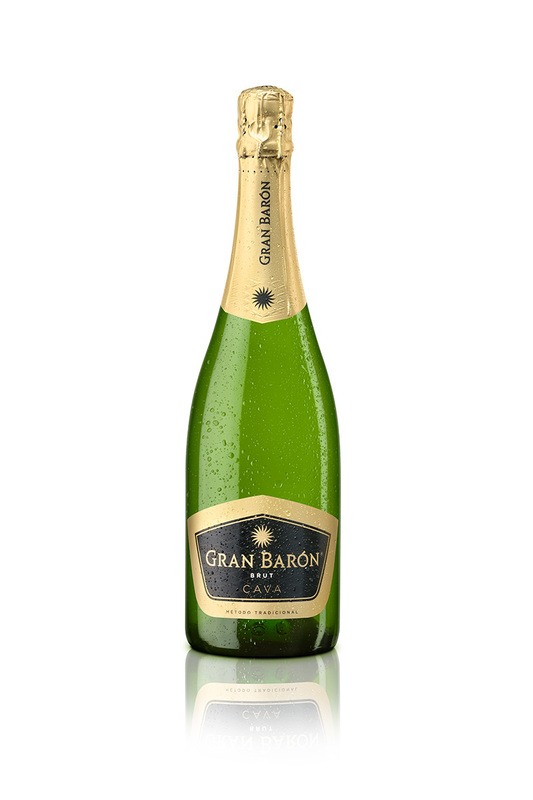 A delectable and elegant cava. Its aromas are a blend of fruit and toasted notes. Ready for sharing with friends and relatives. Light straw colour with greenish nuances. Harmonious and appetising in the mouth, with a slight touch of acidity, with a rounded and elegant aftertaste. Classic finish with a fruity character. Recommended for drinking on its own at any time, or with light meals. Serve between 5 and 6ºC.